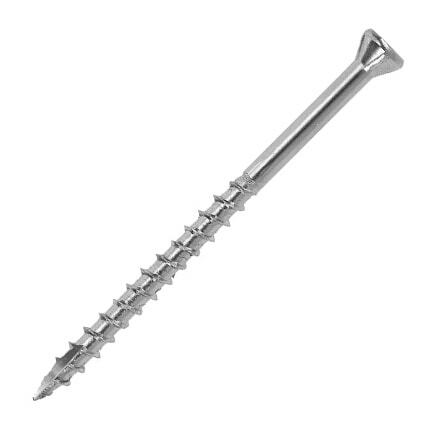 The majority of the range are self-drilling. No more pre-drilling, line it up and drill it in. 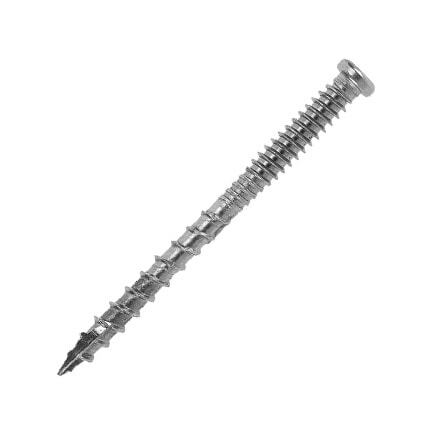 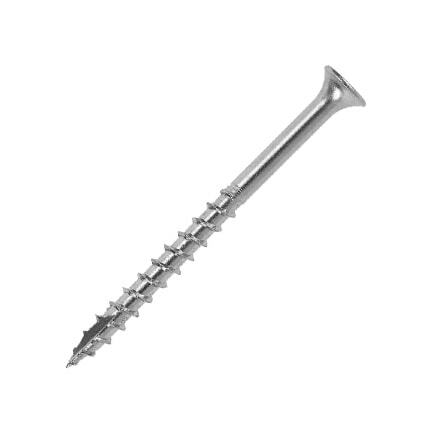 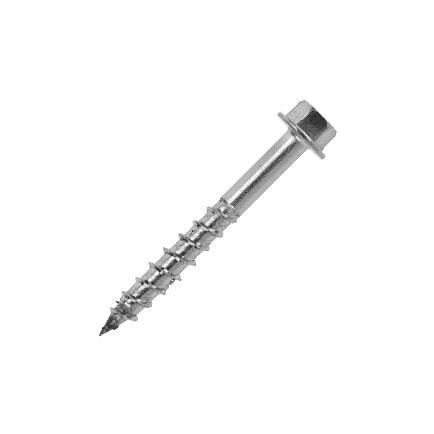 Whatever you need, we've got plenty of timber fixings for you, we cover multiple applications and finishes.